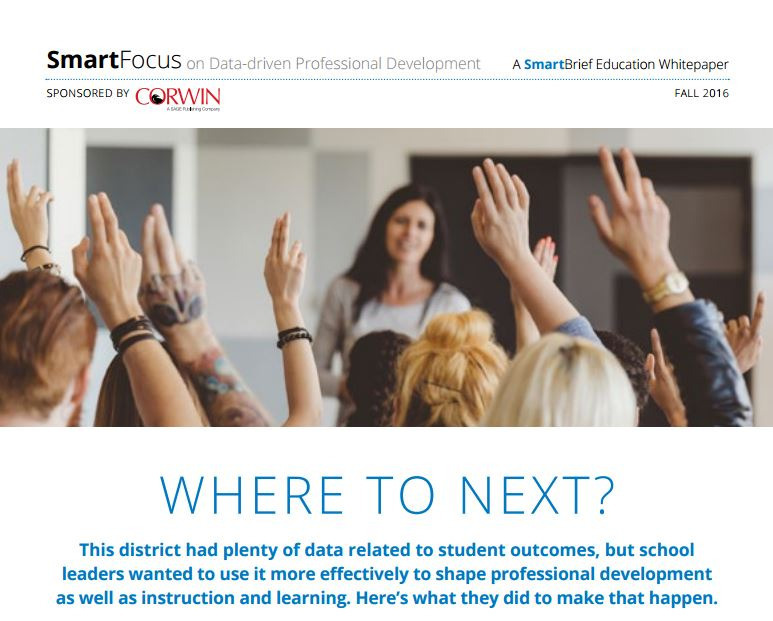 Like all school districts, Valley View School District 365U in Illinois is awash with data. While the data may have been useful for regulatory reporting and various district necessities, at Valley View it didn’t really serve fundamental needs—such as how teachers could use the data as feedback themselves in making instructional decisions or how students could use it to figure out what they needed to do next in their own learning. A major concern was the discrepancy in how students performed on external assessments versus how they performed on learning tasks in the teacher’s classroom.